to a report by RealtyTrac printed in the New York Post on July 5, 2016. According to the article, our charming Jersey Shore town is going through a revitalization plan that will emphasize its rich maritime history, but its best feature might be its prices. 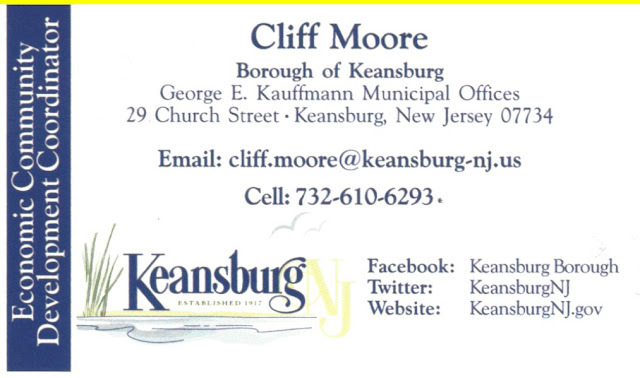 "Great things are happening in Keansburg"
Our small once troubled community is becoming the model of the Bayshore. There are over 50 events planned over the summer on one of the only FREE Beaches in NJ. Rodeos on the Beach ..
All of Keansburg, NJ is ‘open for new business.’ We invite you to visit our town and see for yourself the tremendous opportunities and potential offered by our community. Borough Council is also providing tax abatements and/or exemptions for the construction of commercial or industrial structures for five years.